Senior Resident – Post Graduate Degree/Diploma from a recognized university or equivalent as per MCI. Junior Resident – Graduate from a recognized university with registered Delhi Municipal Council. Eligible & Interested candidates can download notification in Official website page in www.mcdonline.gov.in NDMC Recruitment Walk-in Interview 2017. 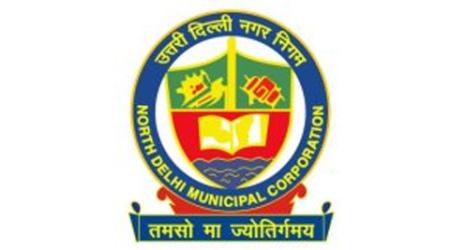 Eligible Candidates advised to Download and read NDMC Job notification to get aware of recruitment schedule and venue from the official website.